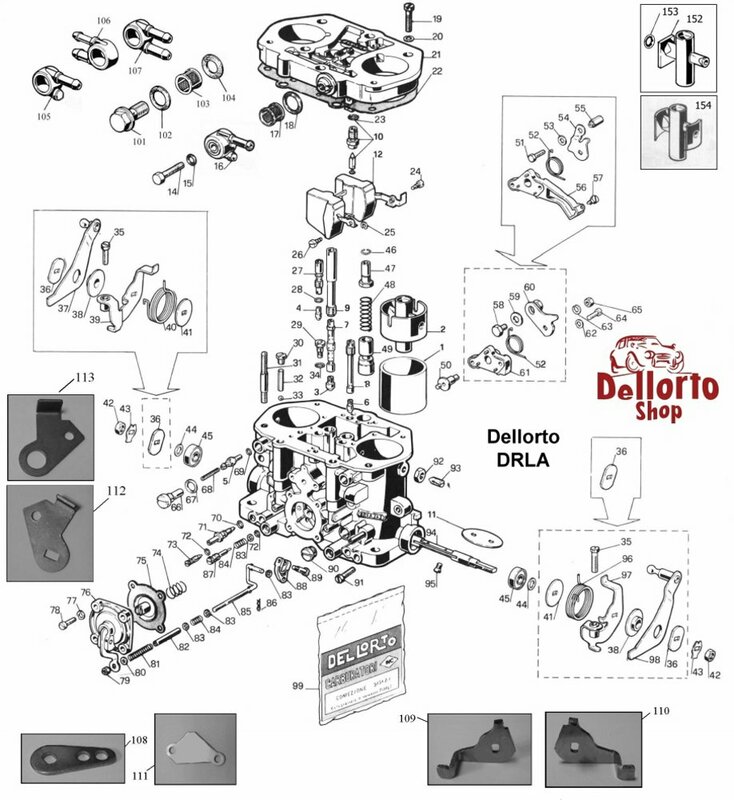 Idle jet (progression jet) for the Dellorto DRLA carburetors. Where possible, we only supply original Dellorto jets marked with the famous diamond-shaped "Inc" logo. However, sizes that are no longer supplied by Dellorto themselves are manufactured for us tp the exact same high standards.